Ground Floor Studio Apartment on a peaceful road and only 3 minutes walk away from the Southfields Tube Station and shops. Fully furnished bedroom with ensuite bathroom, full kitchen, washing machine/Dryer, Satellite TV and free WiFi. Very close to Tourist sites. I live in the main house with my family, and the studio apartment is totally independent from the main house with its own door. I started this business over fourteen years ago as I love to meet people of different nationalities , and enjoy learning about different cultures and common threads that unite us. I enjoy South Asian Classical and Semi Classical music going to Museums and Art Galleries. Gardening is another of my passions and love to visit the Royal Horticultural Society's Garden at Wisley which luckily is only 20 minutes drive away. My favourite city is Venice. I bought this property about 35 years ago as I always wanted to live on this road. The beautiful houses with big gardens always attracted me. The cherry trees and the winding road was another plus point. The Kitchen is well equipped with crockery , cutlery and a dinner set. My husband and I spent 6 nights at Lubna's studio and it was wonderful, Lubna and her daughter were both so kind and helpful telling us about restaurants and how to get around. The studio its self isn't big but we had plenty of room for us and our three suitcases. We also had a car for 2 nights of our stay and we had no problem with the parking there at the home, I let Lubna know in advance and it worked out great! I would highly recommend if you are visiting London and want to stay in a safe area with very sweet people this is your place. The metro is just a few mins away walking and right by the metro there are great places to pickup breakfast and dinner on your way back. We visited Greggs almost daily, it was wonderful and M&S was great for the few groceries we did pickup. A charming retreat after seeing the sights in London. My daughter and I spent 12 nights at this charming property. It was very close to the underground, and the neighbourhood felt very welcoming and safe. We had all the comforts of home while we were getting my daughter acclimatized to London for university. The owner (Lubna) is very caring, and wants to make sure that her guests are comfortable. I would highly recommend this property to anyone visiting London and or Wimbledon. Good space for my daughter and I.
Super close to transportation, coffee and groceries. Fun stay. I would stay again. This is strictly a room to leave your things, clean up, and base your travels from. Make sure to pack ear plugs, because the hustle and bustle of the home is not muffled here. Also, the bed is extremely old and uncomfortable. I have countless reviews from the most recent guests to those dating back to November 2014 who have commented on how comfortable the beds are and how pleasant their stay. They are certainly not old and are hotel grade beds. As you can see clearly from the photographs of the studio, it is attached to a family home. The house is most certainly not noisy as we take a lot of care not to disturb our guests. The comfort and experience of our guests is our utmost priority. Very comfortable studio in quiet, safe location with tube station only a short walk away. Thank you for your kind review. I look forward to welcoming you once again as my guests. Excellent place at a good price. Small but very well equipped. 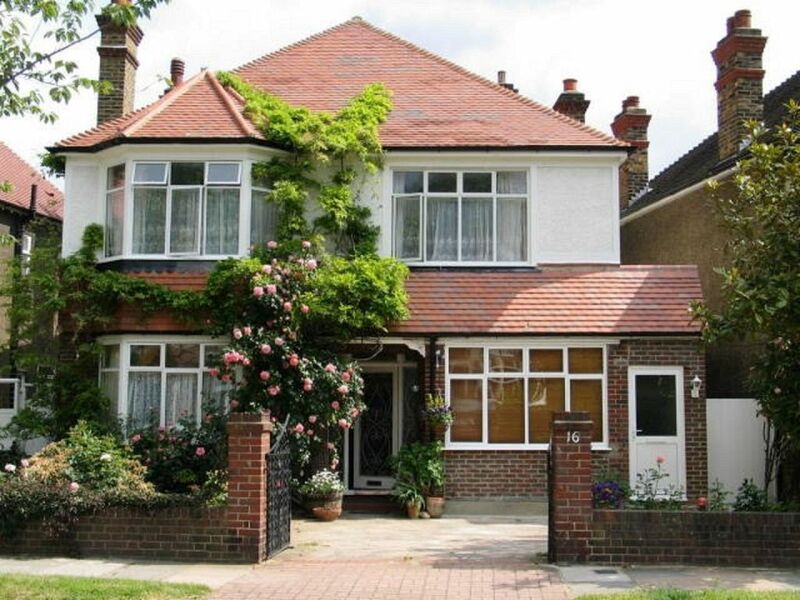 Excellent location, close to tube station and shops. Very well priced. I would highly recommend it. Thank you very much for your kind review and for staying at our studio apartment.